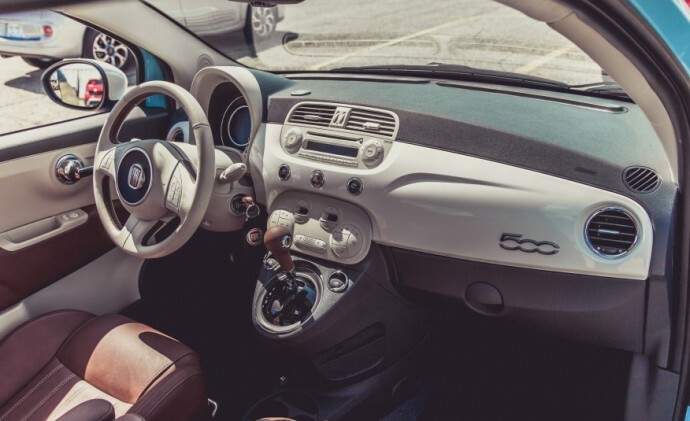 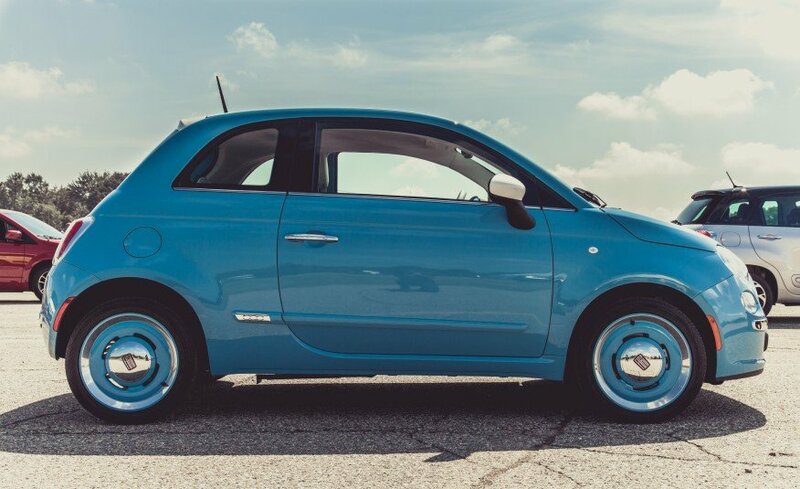 The Fiat 500 1957 Edition was launched last year to celebrate the 57 years since the launch of the original ‘Cinquecento’ back in 1957 and came with retro styling elements and material finishes similar to those found on the original hatch. 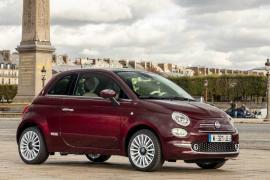 Just in time for summer, the Italian marquee has announced that it is bring out a drop-top version of it. 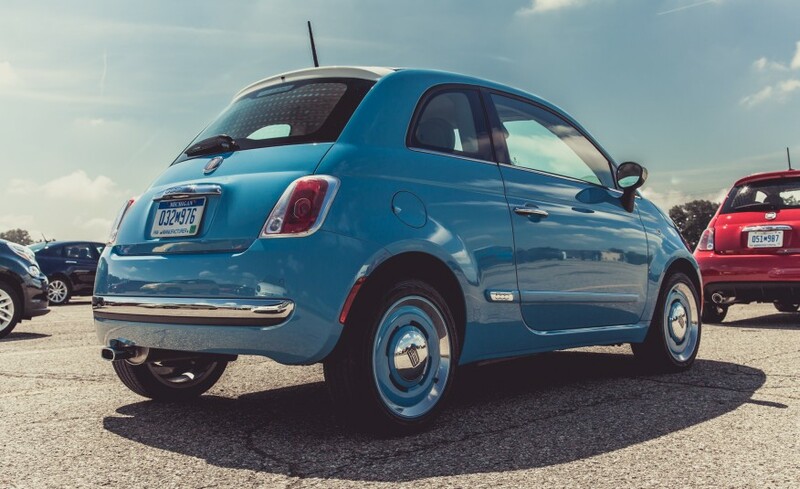 Just like the coupe version, the Fiat 500 1957 Edition Cabrio features a sport-tuned suspension, unique retro body-color design, and 16-inch forged aluminum wheels. 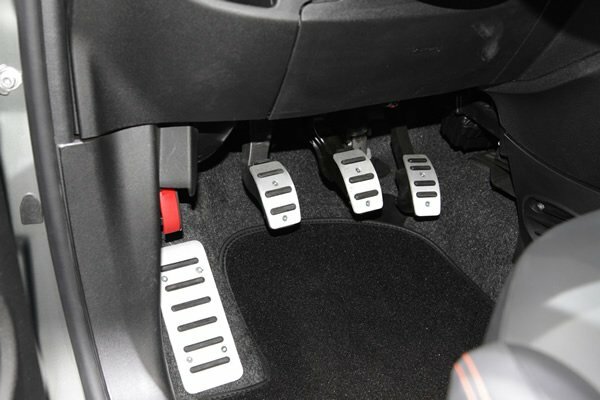 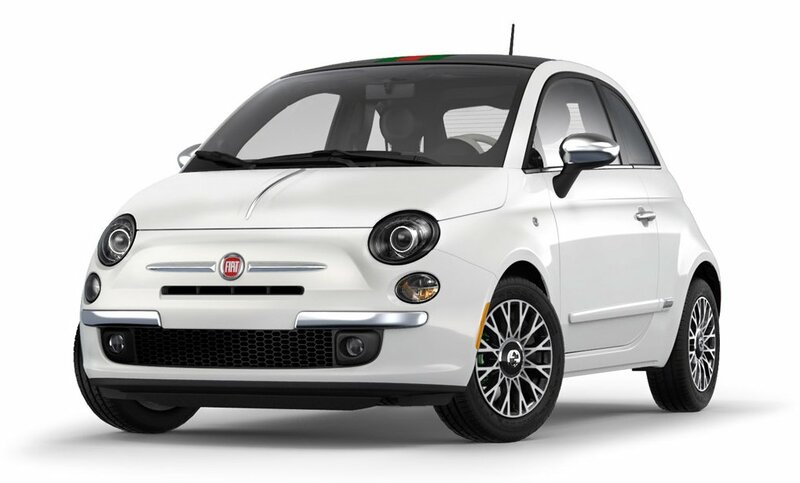 It sports a power-operated cloth top that can retract all the way to the rear at speeds as high as 60 mph. 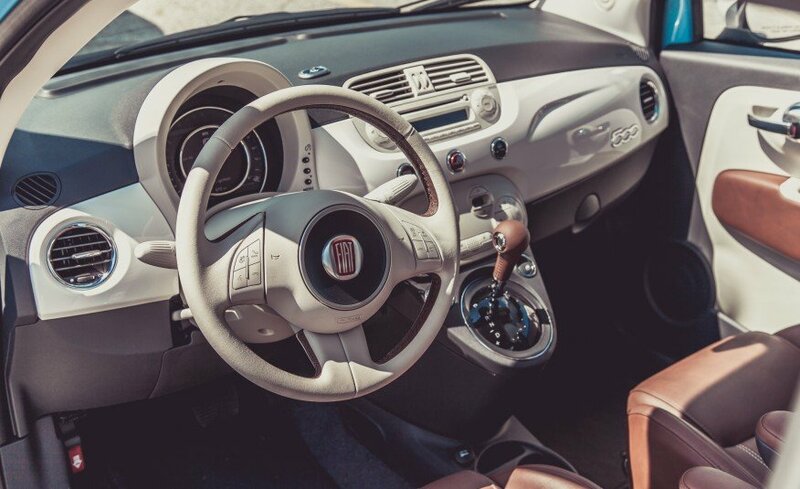 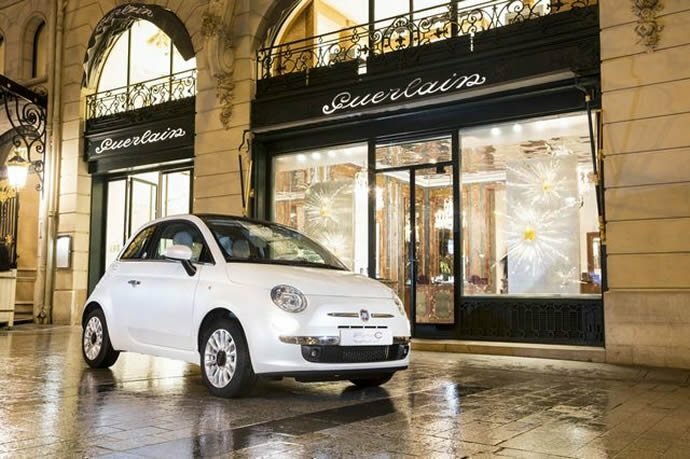 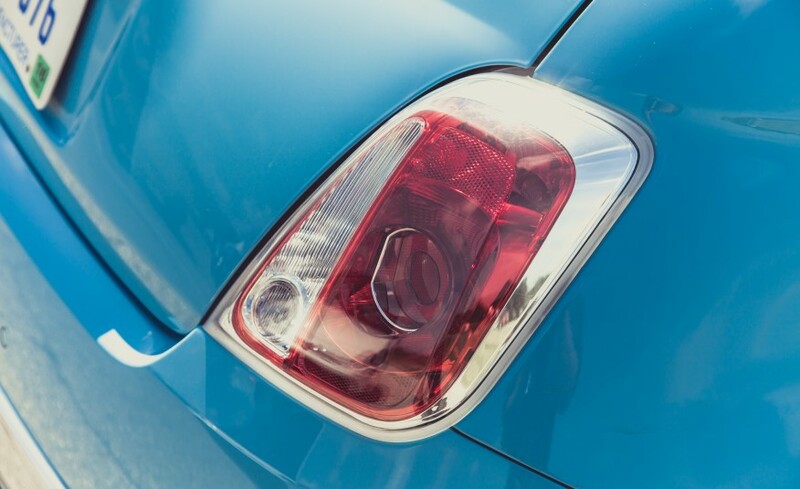 The limited-production model is inspired by the original 1957 Fiat “Nuova” Cinquecento and sports a retro look. 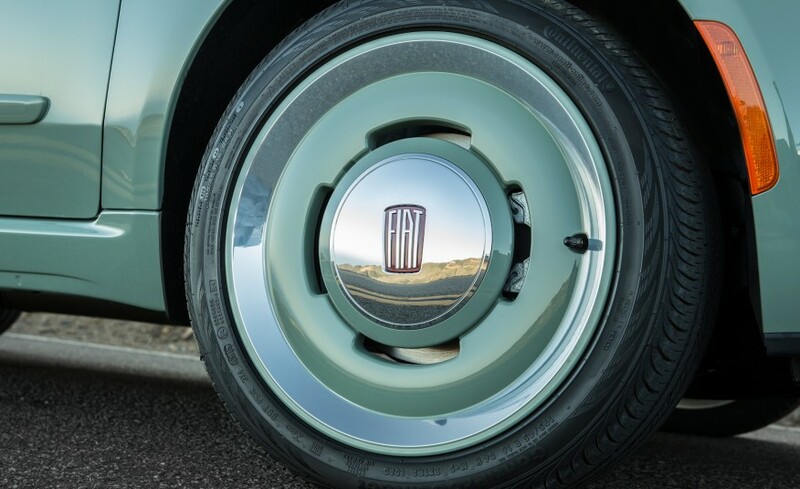 Based on the upscale 500C Lounge trim level, the 1957 cabrio comes standard with a five-speed manual, the base 500’s naturally aspirated 101-hp 1.4-liter four-cylinder engine, a 276-watt audio system, and the aforementioned leather interior (albeit with a unique color scheme). 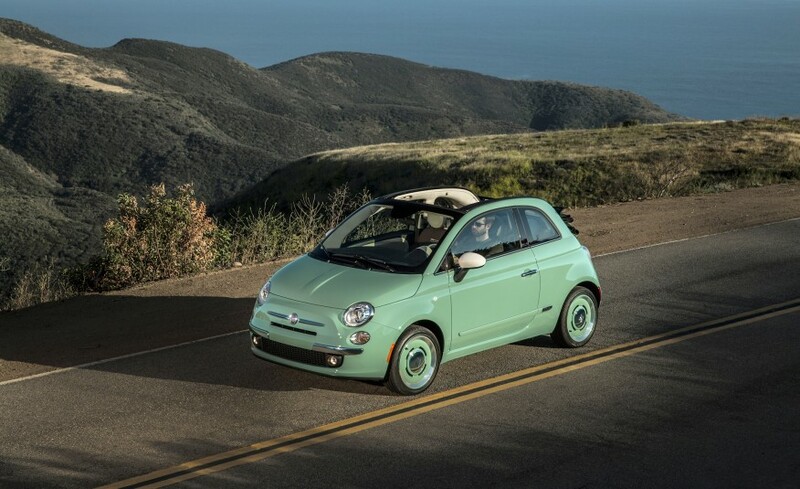 Three exterior colors are available: Bianco (white), Verde Chiaro (light green) and Celeste (blue). 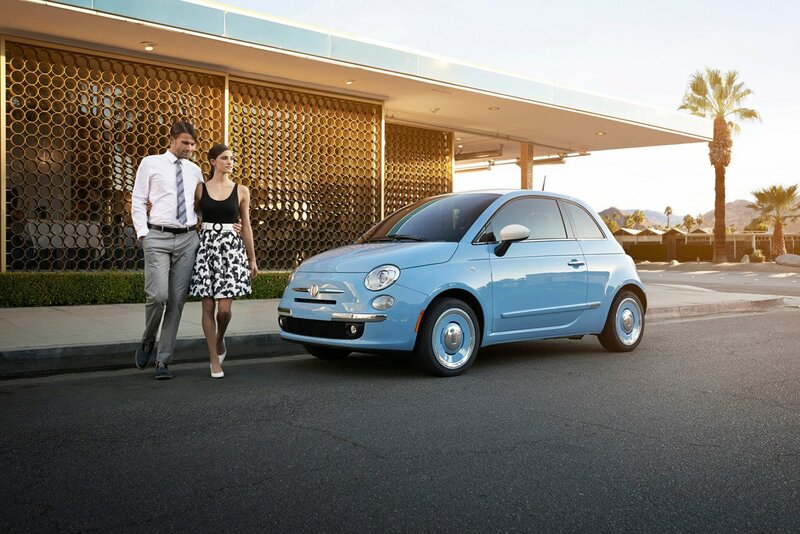 Pricing for the 500C 1957 Edition starts at $25,600, which is $4200 more than the fixed-roof 1957 model. 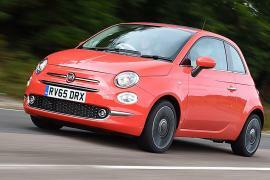 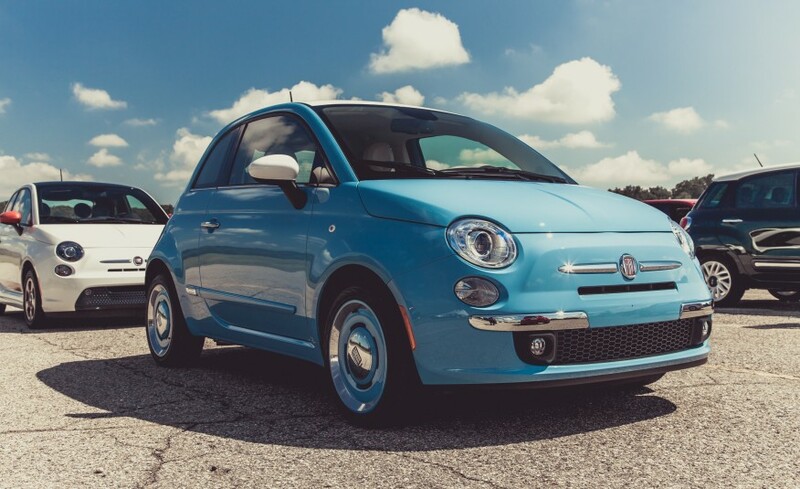 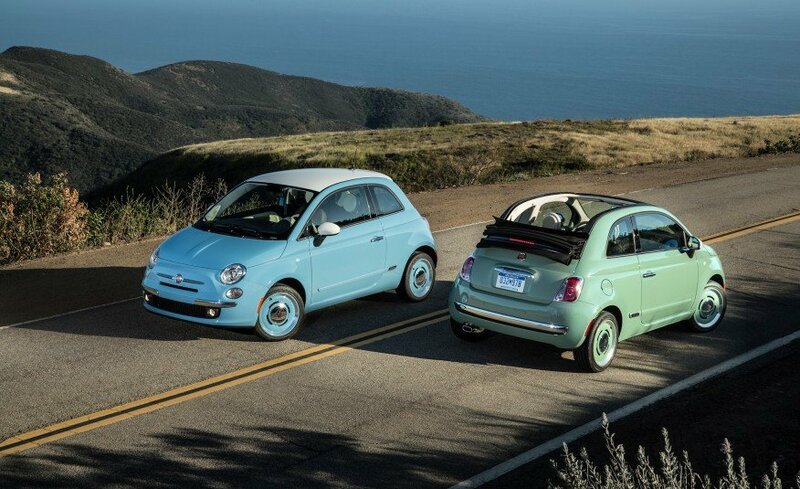 Fiat has already begun taking orders with deliveries staring this spring.